I’ve never been much of a sushi or raw fish type of person. I know, crazy – all of my friends are obsessed with sushi, but the thought of uncooked fish always left me feeling a little unsettled. 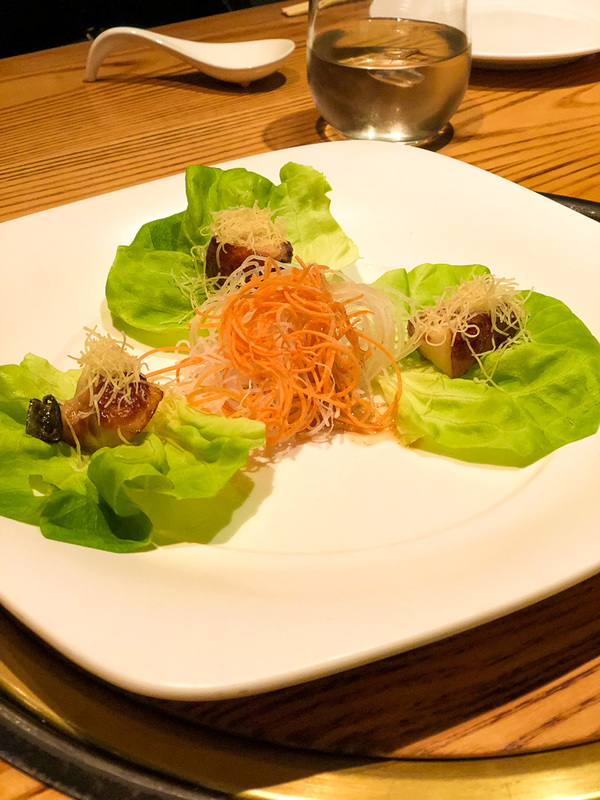 Recently, a few other staffers at Penn Appetit and I had the opportunity to try out a tasting at Nobu 57 in New York. Not to be overdramatic, but I can honestly say it was a life-changing experience. Nobu is the world’s most recognized Japanese restaurant, with locations all over the world throughout North America, Asia Pacific, Mexico, the Caribbean, Europe, the Middle East, and Africa. Robert De Niro actually asked founder Nobu Matsuhisa to open a restaurant in New York (Nobu 57). 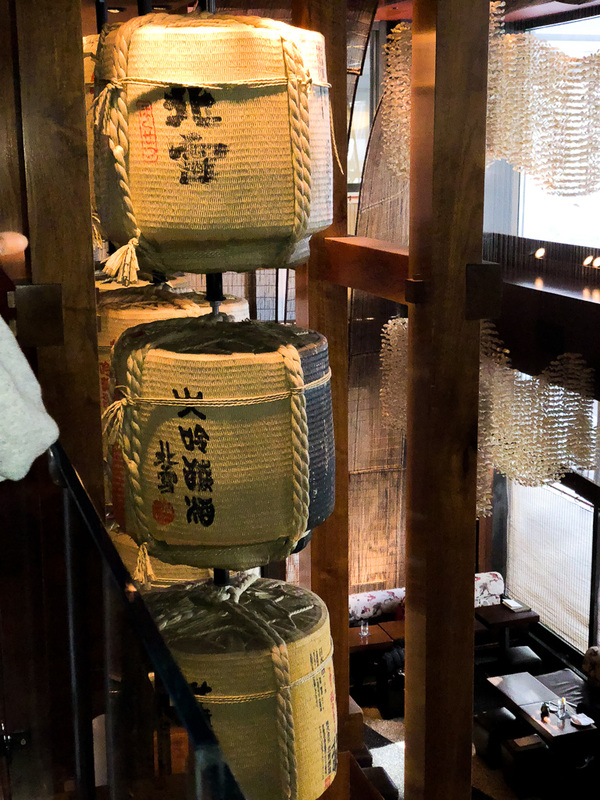 Nobu 57 is a popular spot for many celebrities and high-profile individuals (such as politicians), as well as businesspeople and tourists. The restaurant’s manager and executive chef gave us a tour of the two-story restaurant and answered all our questions about the business and (of course) the food. 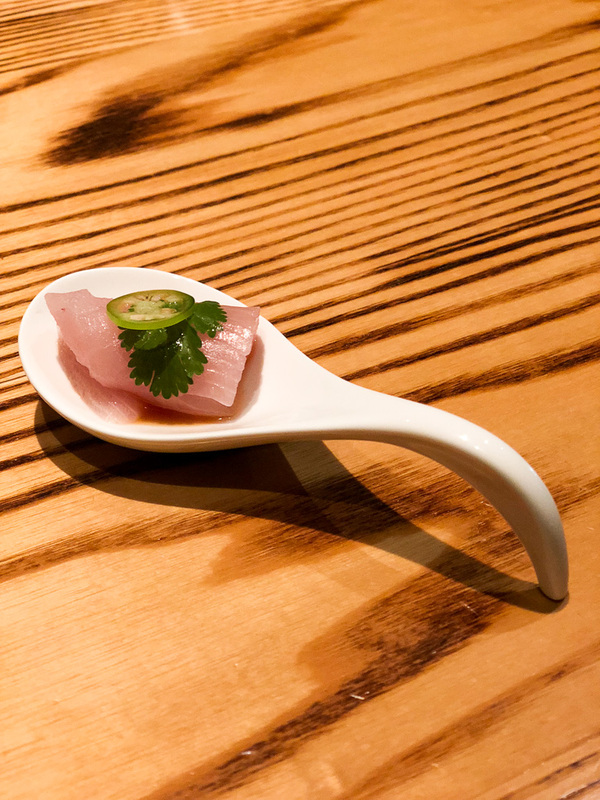 The first dish we tried was yellowtail sashimi with jalapeño. The dish was served in soy sauce and was absolutely delicious. As someone who has always been scared of eating raw fish and thus has avoided it her entire life, I (as well as everyone there) was beyond impressed with the dish. The second dish we tried was black cod with miso. The fish was served in a butter lettuce cup and was amazing. The saltiness was perfectly matched with the flakiness (is this a word?) of the fish. I’m generally a fan of cooked fish, but this dish went above and beyond. 10/10 would recommend. After trying out these two dishes, I’m hooked on sushi, and I’m not looking back.